Just add your kids... and it's Party Time! 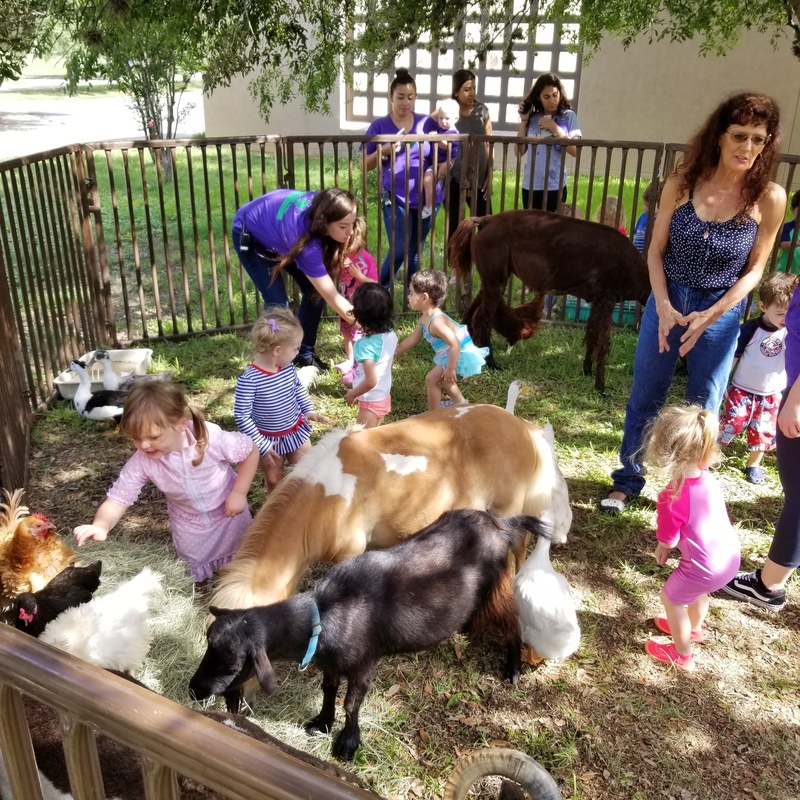 MorningStar Ranch is delighted to be able to share our barn yard animals, through our Petting Zoo and Pony Parties, for Birthday Parties and with schools, churches, organizations and family outings, and special events... both kids and adults love the hands on experience. 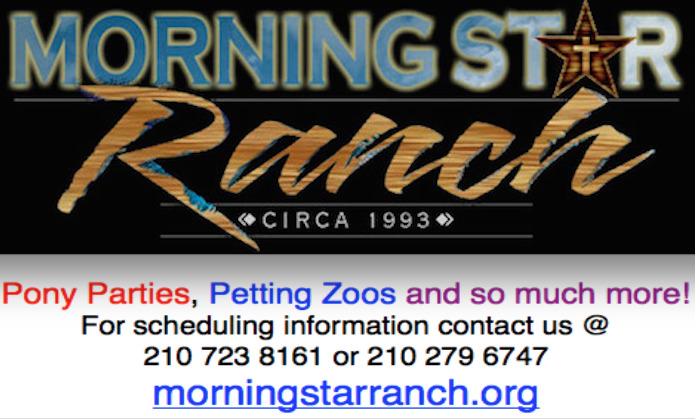 MorningStar Ranch, is a not-for-profit Texas corporation and all funds raised from Pony Parties and Petting Zoos go to help feed and care for our rescued animals! 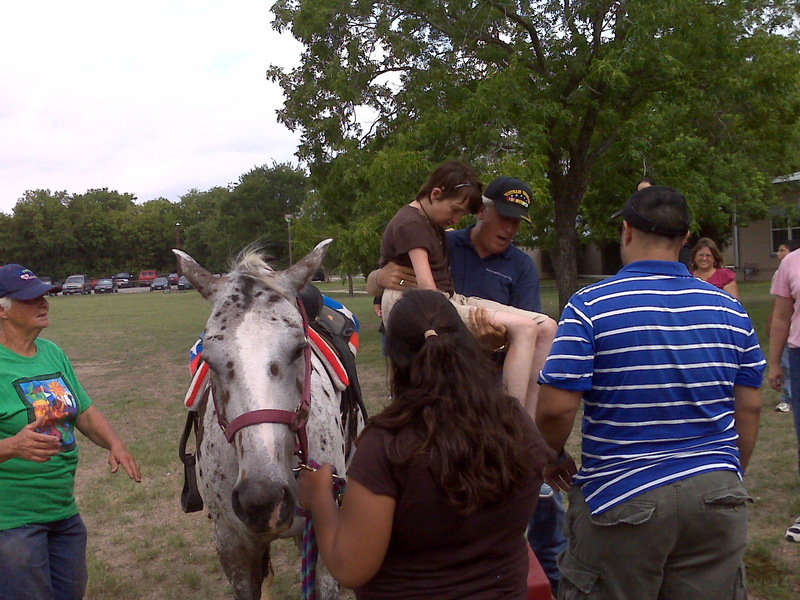 Somewhere in the midst of those kids is a miniature horse! Because what we do is not cost effective... and is tremendously labor intensive... many ask... "WHY DO YOU DO IT?" Well an ancient axiom says, "One picture is worth a thousand words." 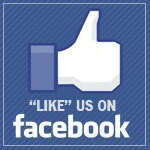 Here is our answer in several thousand words!! 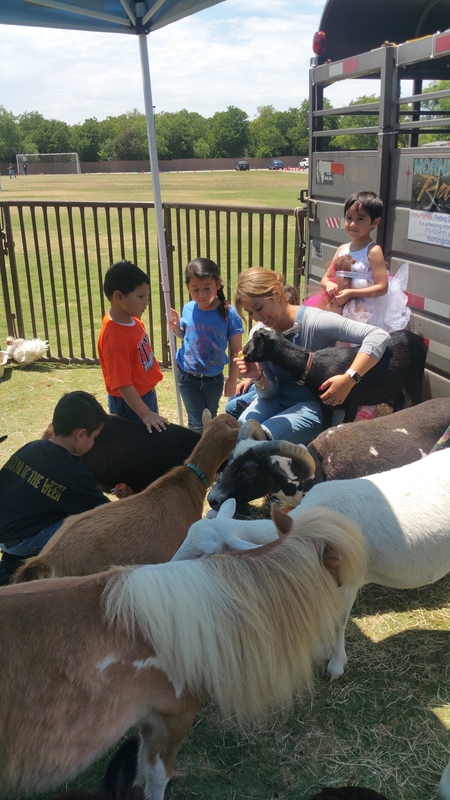 These precious animals help us touch lives through our Petting Zoo and Pony Parties, like Vincent and David in ways words can not express! 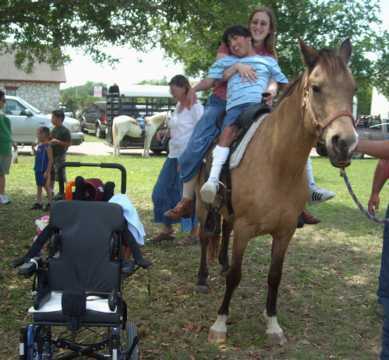 they are sitting on a horse brings them... which is what truly makes our Pony Parties and Petting Zoos special! (In search of Man's Authentic Nature). 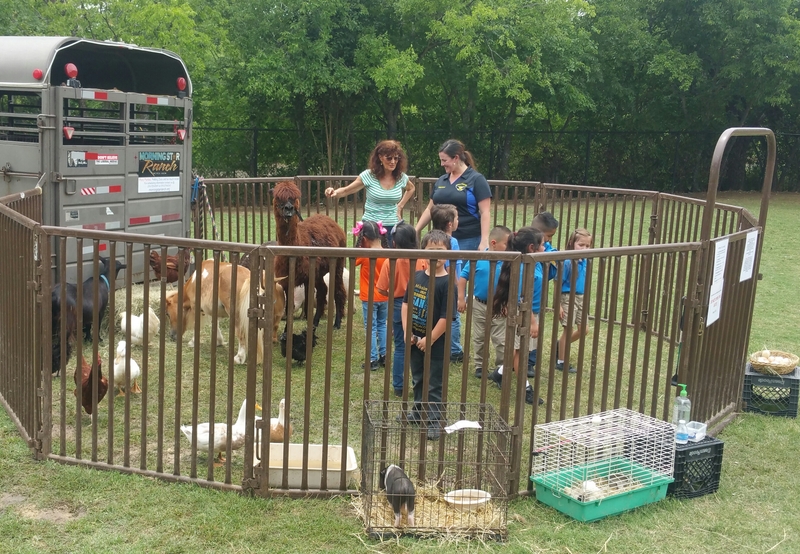 Our Petting Zoo and Pony Parties help us feed our rescued animals. 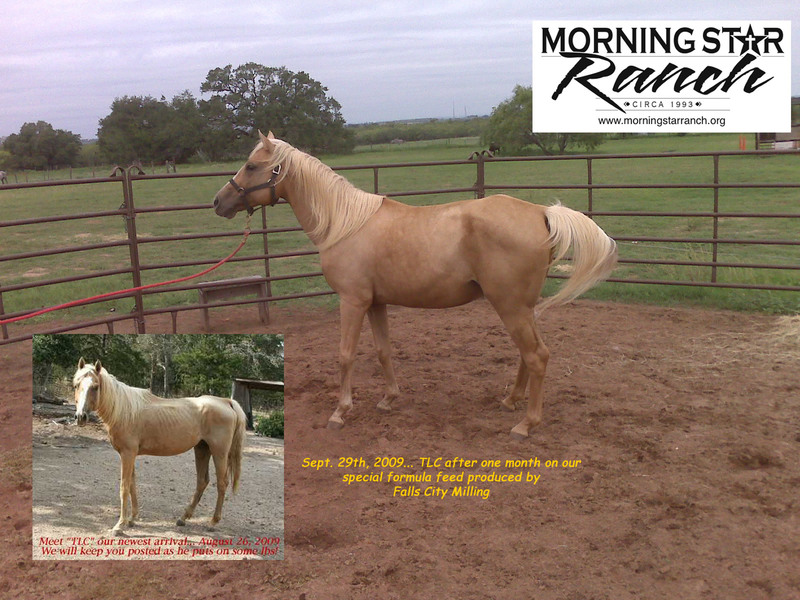 If you would like to help in our efforts to bring horses like "TLC" back a robust healthy life... you can do so by clicking on the donate button below. All donations, no matter how small are greatly appreciated! 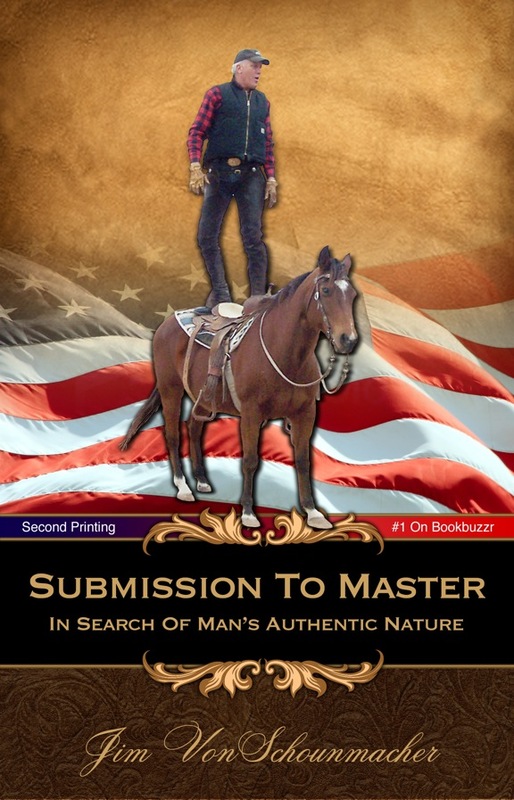 GOD has given us a wonderful teaching on "Submission to Master" demonstrated by Pastor Jim's teaching on the Biblical principles of submission as we bring an untrained horse to the point of submission. It shows the difference between a newly broken horse and a horse that has learned to listen to it's master's voice... it is a powerful visual demonstration. Below are YouTube video's of "Submission to Master" in action. 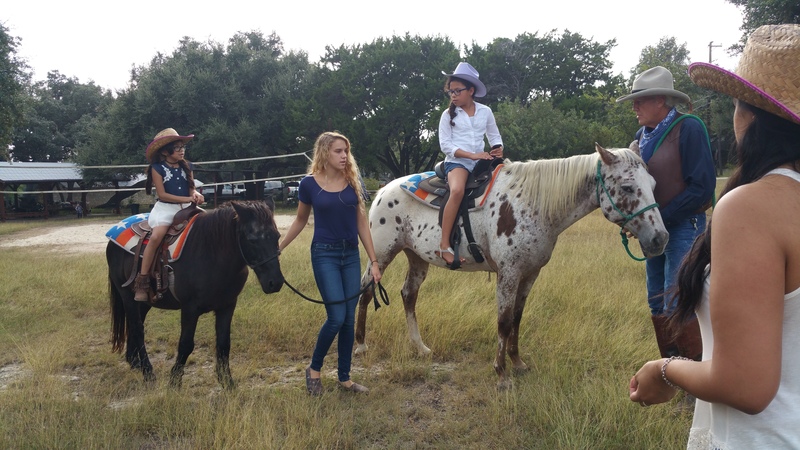 We are frequently blest with the opportunity to take our horses to schools, churches, retreats and other outings to teach the biblical principles of Submission to Master. Email us for more information about how you or your organization can arrange to schedule this powerful demonstration. 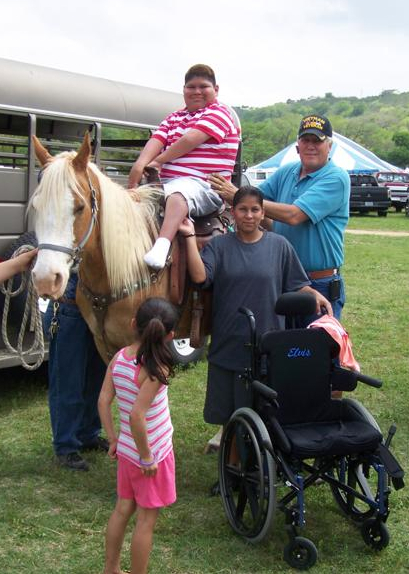 The ranch environment supplies so many opportunities unavailable in a church setting. There are so many Biblical principles to be taught and demonstrated to both young and old through the animals and the land itself. 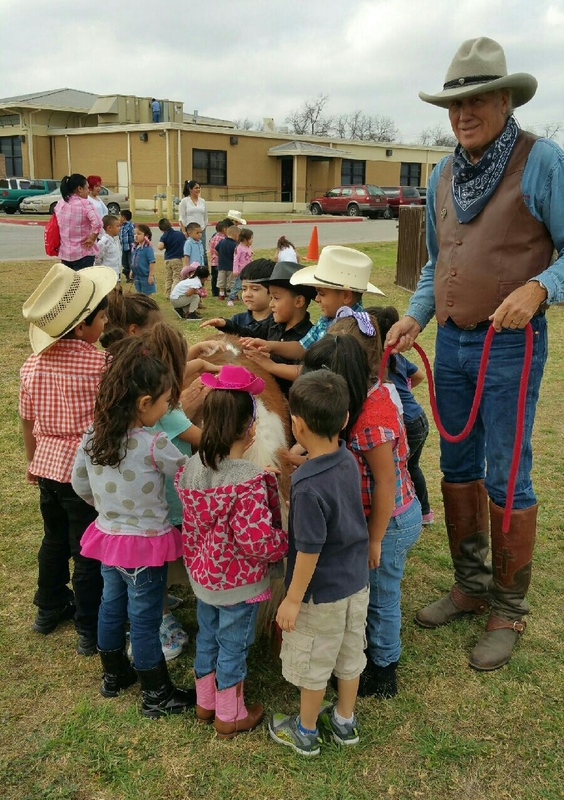 GOD is using this ranch ministry to restore families, build strong disciples and mentor young inner city kids. With your help we can impact those in need of what GOD is doing through MSRM... we are making a difference, a real difference, a lasting difference... MSRM is changing lives forever and saving souls for HIS kingdom. This video is part of an interview on PTCB and gives great insight to hearts of our founding directors. of the financial blessings HE provides! Click here if you would like to find out how you can help! Click here if you would like to help! 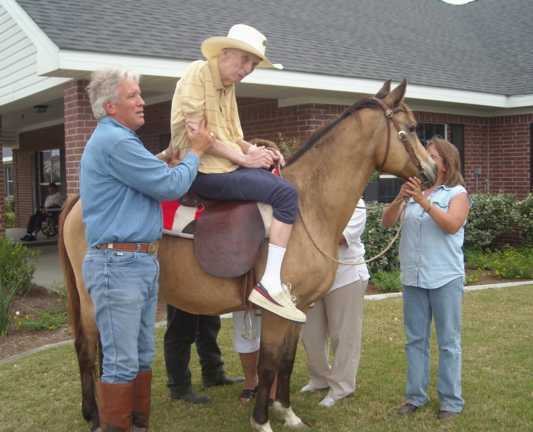 Twenty-four years ago, MorningStar Ranch started here in San Antonio, Texas as a small not-for-profit ministry using our animals to help families and at-risk youth grow, both in confidence and in GOD's Spirit. 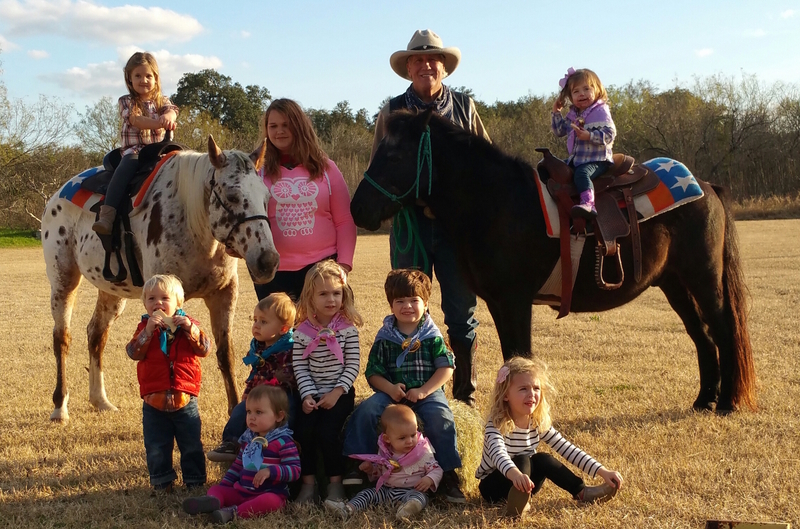 Over the year's, it has been your generosity that has allowed us to move to a permanent location in Southwest Bexar County, in Somerset, Texas just southwest of San Antonio (sa tx). 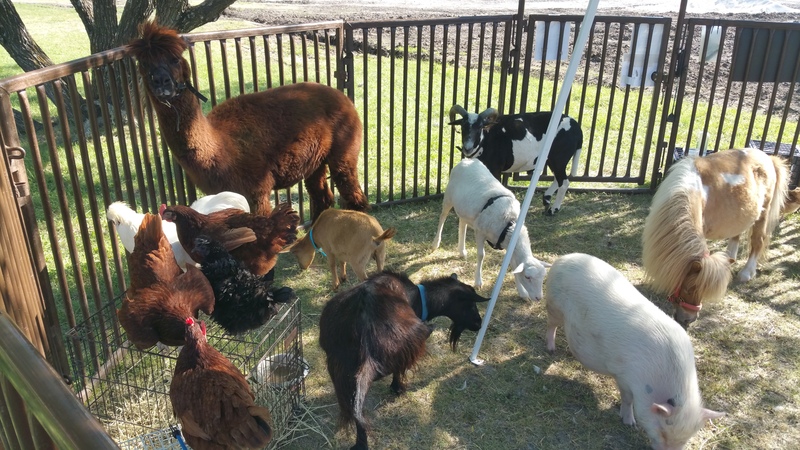 The ministry now includes horses, a guanaco, llamas, alpacas, pot-bellied pigs, pygmy goats, donkeys, ducks, chickens and more... much, much more... all co-existing peacefully in a setting that includes Petting Zoos, and Pony Parties. 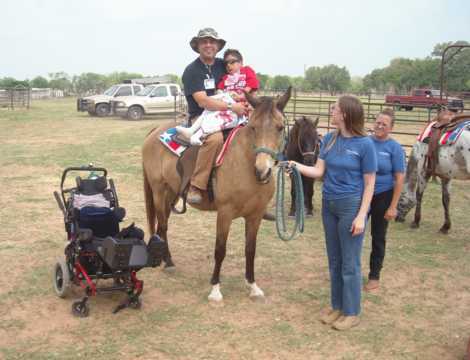 MorningStar Ranch is completely supported by those who are moved to further HIS work through this unique ministry. Completely operated by donations and volunteers, your Tax-deductable donations will further GOD's work throughout the coming year. 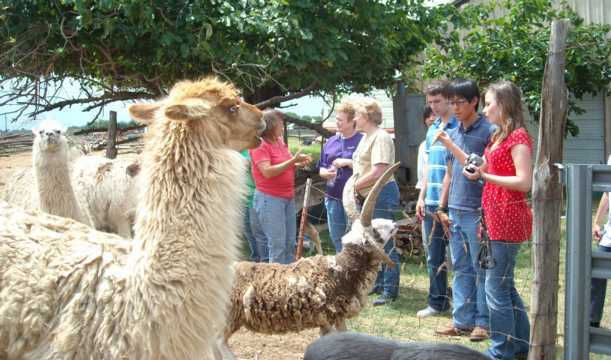 For more information, call us here in SATX and schedule a Petting Zoo and/or a Pony Party. 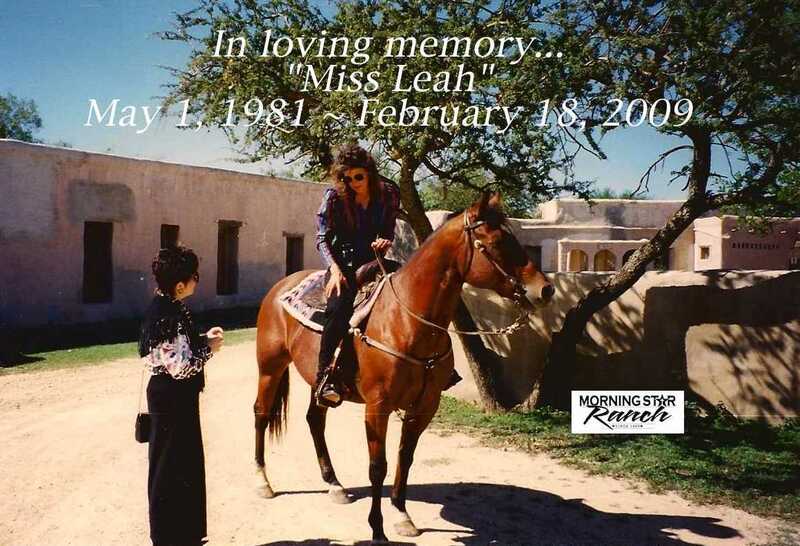 We would be love to show you the magnificent ways that GOD is using these animals through this ministry... which has now grown to a world wide outreach... all made possible by friends like you. The numbers to call (in sa tx) are: 210 279 6747 or 210 723 8161. Without the generous support of those of you who see our efforts and understand that most of the people we reach out to cannot financially support the services we provide... we would not be able to continue. 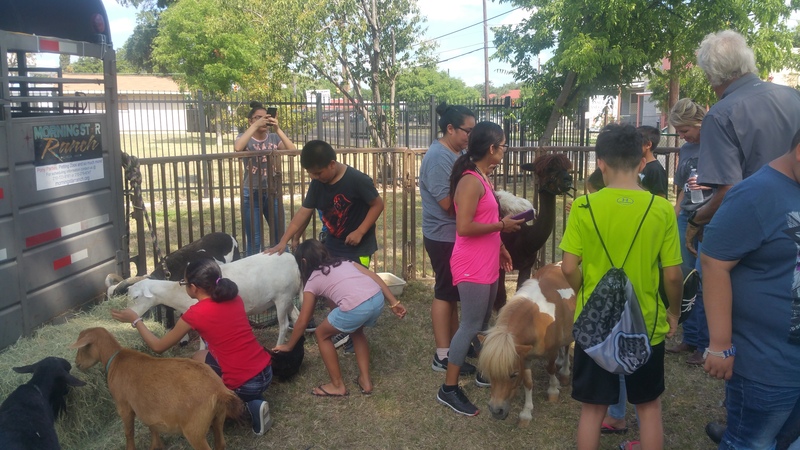 If you would like to join in supporting our efforts here in sa tx and help with the care and feeding of all these animals that touch so many lives, you can do so by simply "clicking" on the Visa-MasterCard button below or scheduling a Pony Party and/or a Petting Zoo. 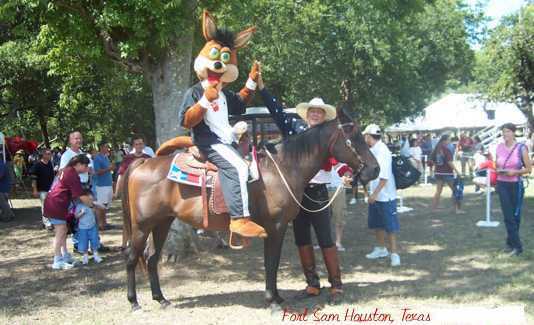 We provide our Petting Zoos and Pony Parties throughout the San Antonio, Tx and surrounding area. as the recipient of your generosity. This web site was created on a MacBook Pro and was last modified November 20, 2018 @ 1:50 P.M.